DUFFA DISCS FOR SALE - ONLY £8 each! 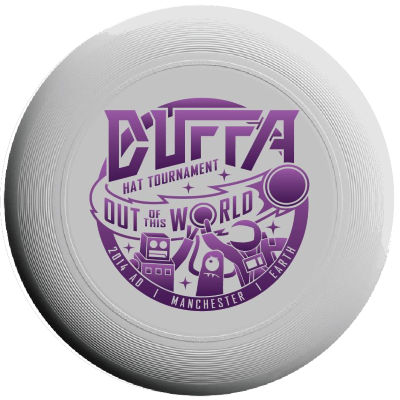 Own a piece of history with the Didsbury Ultimate Frisbee For Amateurs custom designed Discraft discs. We only use Ultrastar discs which are approved by the World Flying Disc Federation for Ultimate Frisbee - other discs just don't meet the grade! To order a disc please contact us at info@duffa.org. 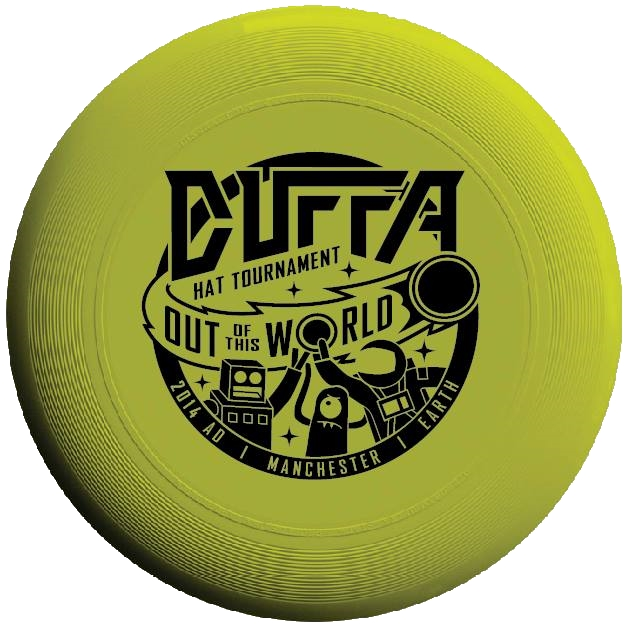 Postage to UK addresses is £3.00 per disc, or of course you can collect your disc at the next DUFFA session. We have the 175 gram Discraft discs, available in 2 stunning designs (£8 each) and a Junior Discraft Disc (£8 each) - perfect for those with smaller hands! We support schools and youth groups by supplying discs at cost price. For bulk purchases for schools and youth groups please contact info@duffa.org for a special rate! We're ordering more discs real soon! We've sold most of our discs this year. We aim to support local schools and colleges where we can - if you urgently need discs please contact us! 145g Discraft J*Star disc - perfect for young hands!